Last weekend, fans of the English rock band the Rolling Stones were disappointed after the band announced that it would be postponing upcoming shows on their “No Filter” tour. However, the band should be able to get back on the road and kick off their rescheduled tour in July. 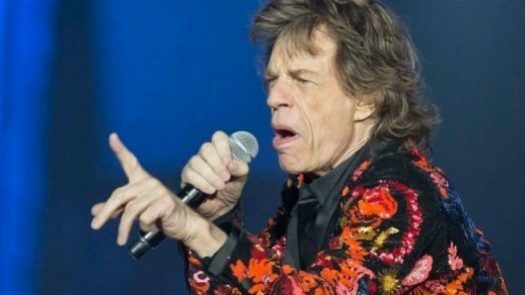 Jagger, who is expected to make a full recovery, took to Twitter himself to apologize to fans for postponing the tour. He said that he is devastated for having to postpone the tour, but is working hard to be back on stage as soon as possible. The Rolling Stones’s “No Filter” tour was set to kick off on later this month in Miami, Florida. Ticket holders for any of the 16 headline shows that the band has postponed, should be able to use their tickets for the rescheduled tour dates.